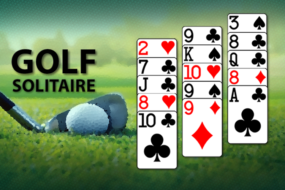 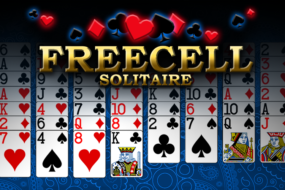 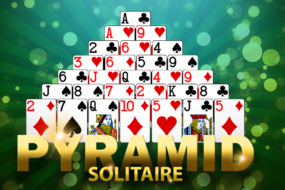 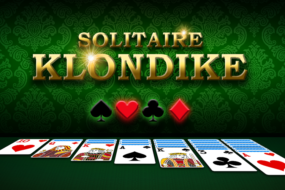 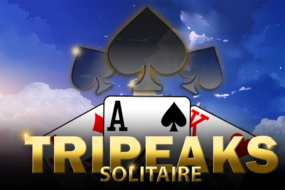 Classic FreeCell Solitaire is one of the world’s most popular card games, and it's now yours, free on your mobile device! 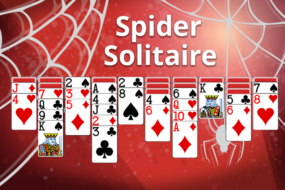 Challenge yourself with a game of Spider Solitaire! 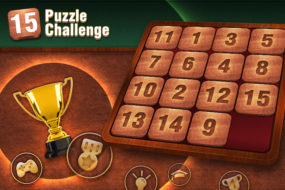 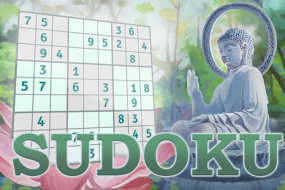 Enjoy the timeless classic on your mobile device!